Do you want a safe, reliable family car or Fleet that holds its value? We Service and repair to the highest standards without spending unnecessarily. 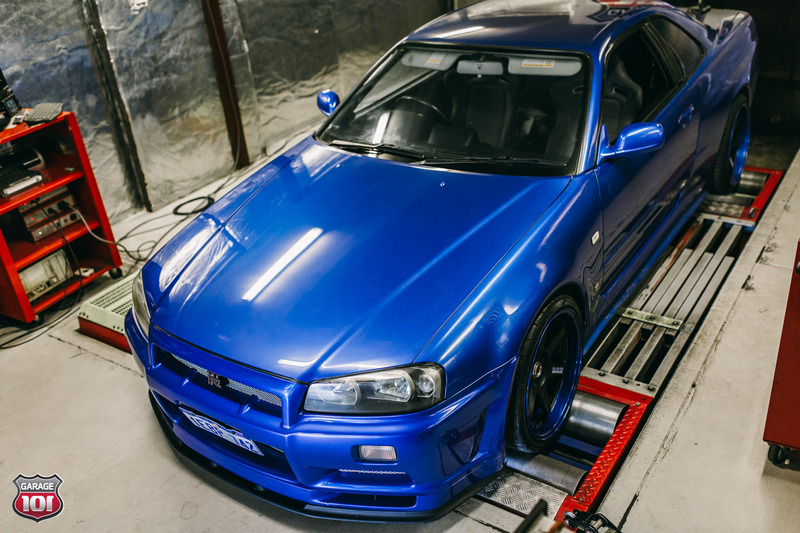 Our 4WD dyno is used to test and tune all types of cars. From diagnosing little rattles and fixing a flat spot in your Turbo Diesel right through to specialist power tuning of race cars. We don’t just offer great value Servicing! 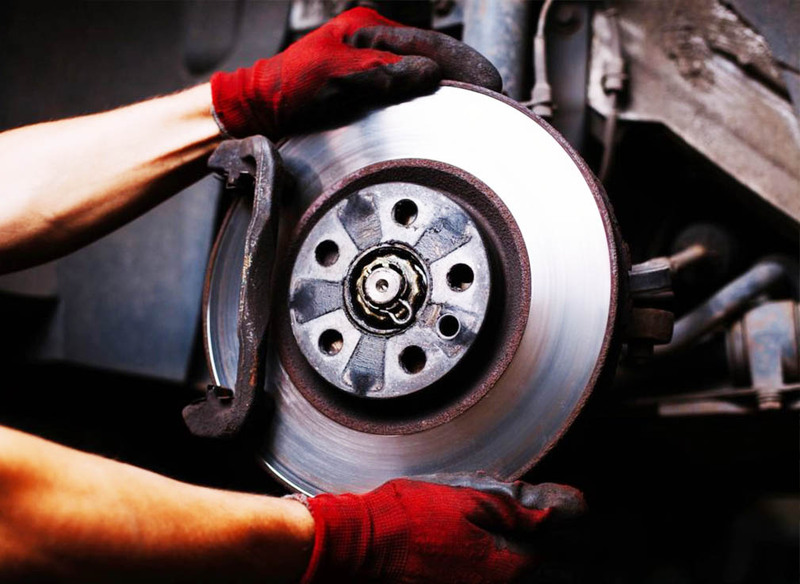 We can give valuable advice on all aspects of your motoring. Use our experience to your advantage. Contact us for help or advice. Price is often your first thought but remember, quality is lasting. 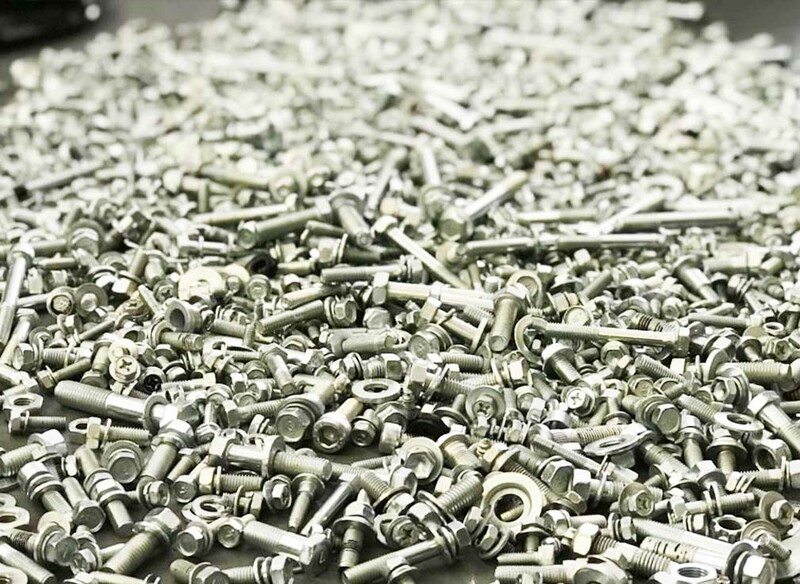 We work hard to balance providing high quality parts and services without you paying a premium. Having a 101 community means you have people you can trust regarding things you may not always understand. Join in at our driving events, dyno days and even auto training. 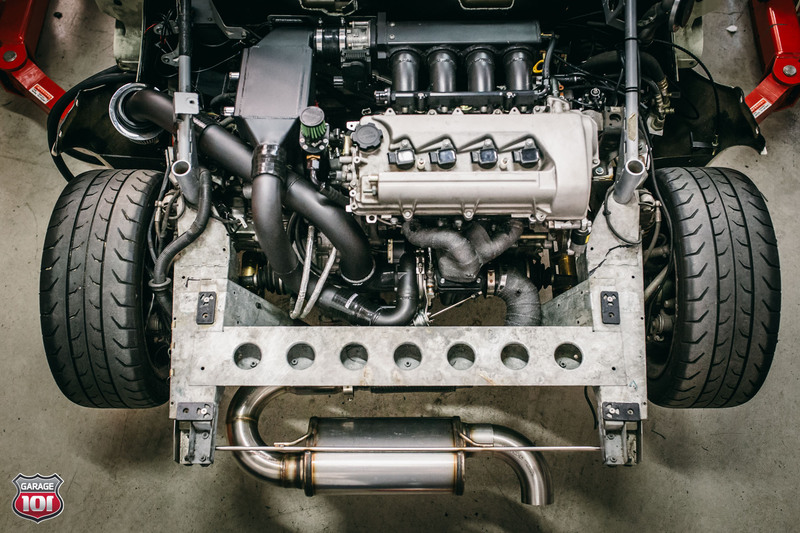 Motorsport and performance experience benefits all our clients (even their family cars). Companies like Honda build their brands on this concept. We test – you win. 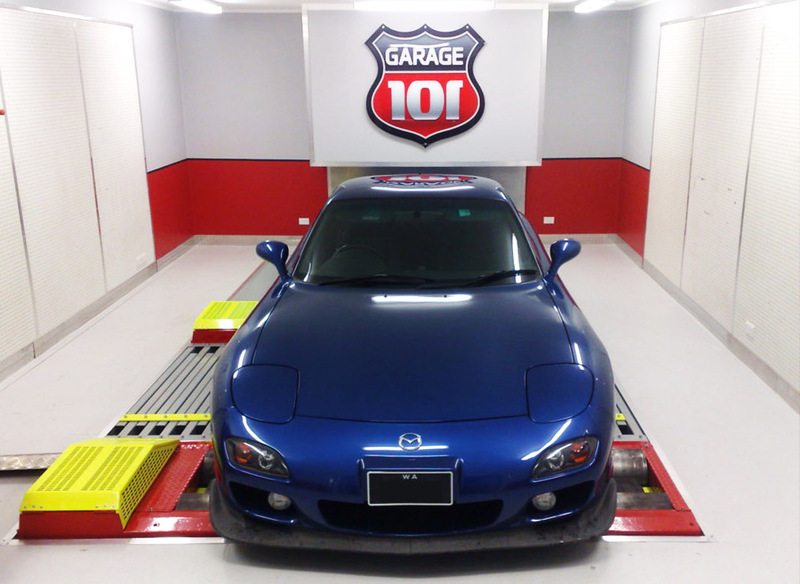 Garage101 is a mechanical repair business located right off the Freeway in Osborne Park W.A. 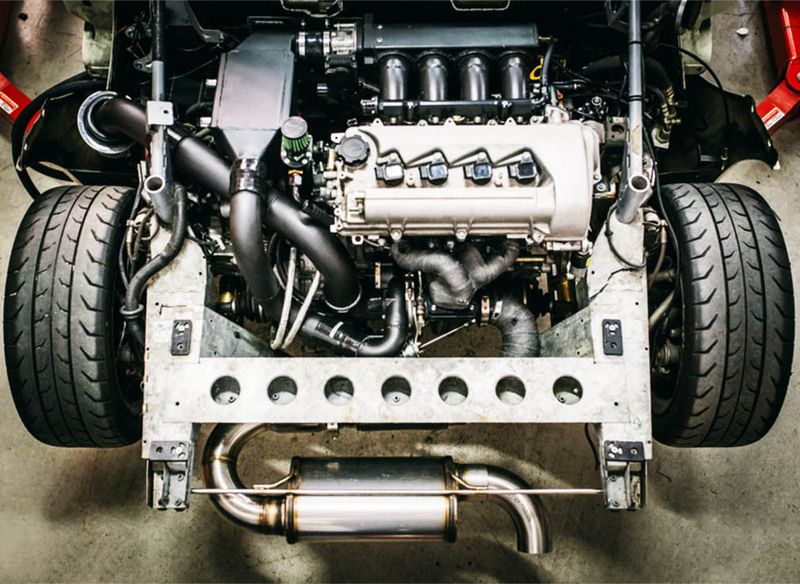 Operating since 1999, we have over 30 years combined experience along with the equipment and facilities to handle almost any automotive project. We pride ourselves on strong client relationships and attention to detail regardless of the size of the job. Unlike most workshops we offer a very wide range of service, repair and performance solutions under the one roof. Take some time to look through our website and join our mailing list to become part of the team. YOUR101 receive privileges and discounts when you join our mailing list and become part of the team.